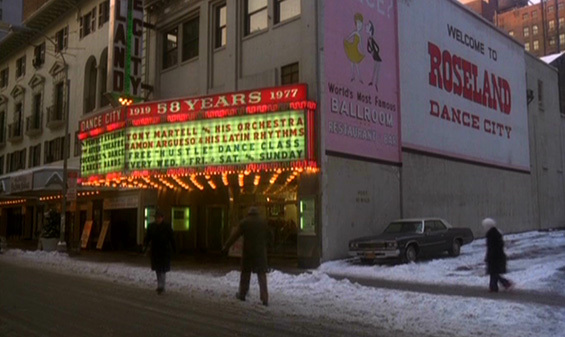 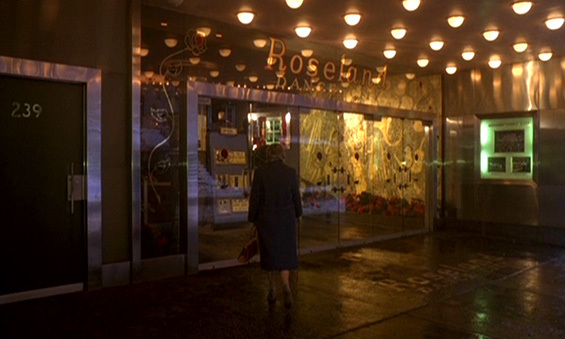 An old-fashioned dance hall in the disco era, the venerable Roseland Ballroom is the setting for three interconnected stories about love and dance. 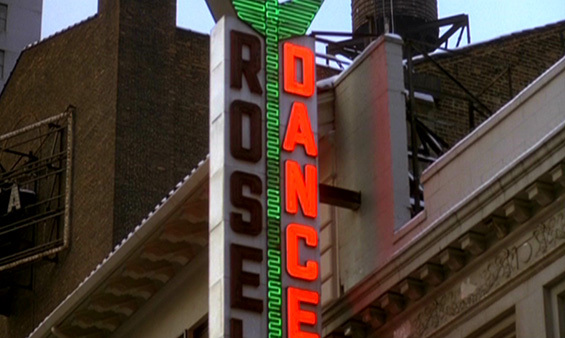 Widow May (Teresa Wright) is transfixed by memories of her late husband until the brash Stan (Lou Jacobi) coaxes her back onto the dance floor. 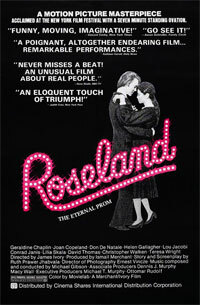 Cocky Russell (Christopher Walken) juggles three women's emotional and physical needs. 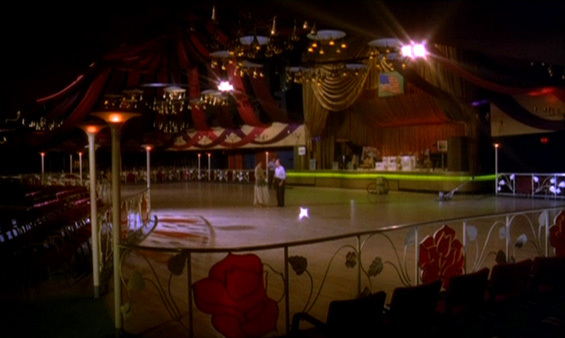 Rosa (Lilia Skala) wants to win the annual dance contest despite the lack of skill shown by her partner (David Thomas). 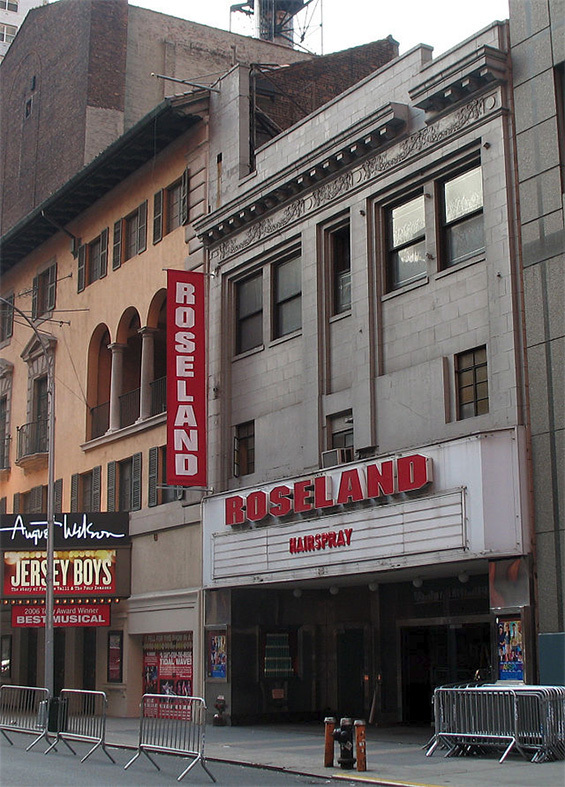 Roseland Ballroom, 239 West 52nd Street and Broadway, Manhattan.